How do you personally and professionally address the challenges that you face? When visibility is limited how will you choose the right path forward? Remember that a ship in the harbor is safe, but that is not what ships are built for. Throughout his career, as a professional mountaineering guide, Luis has summited the top of the famed “Seven Summits” a cumulative 32 times, including being a six-time summiteer of Mt. Everest. Because of this, between managing expeditions on some of the most remote peaks in the world, while consulting with a deep and varied group of clientele, Benitez works to tie the lessons available from the outdoors and carry them back to the everyday challenges of life and business while always holding a keen focus on the global development and advancement of the outdoor industry. At the start of his career, Benitez spent a decade managing the well-established leadership development school, Outward Bound Professional in Colorado. 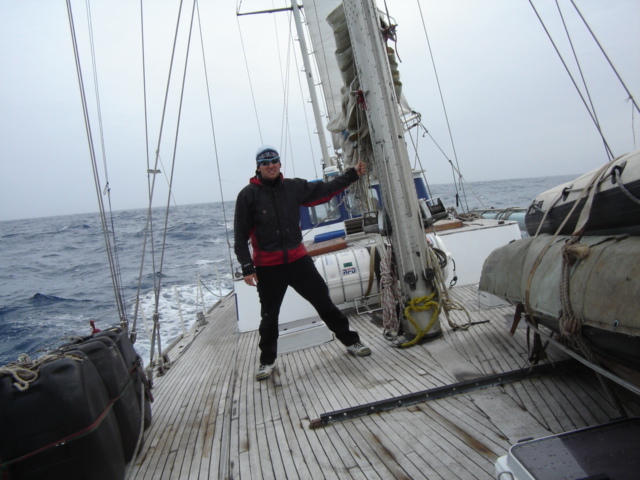 Luis has also served as the COO and Director of Operations for Adventure Consultants (AC), a highly respected New Zealand-based global expedition firm with a long and storied history of leading trips on Mt. 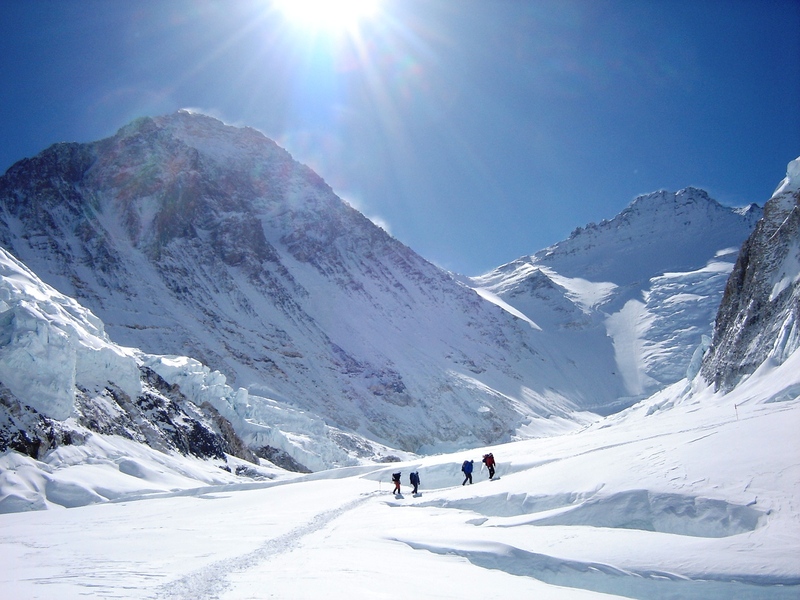 Everest that was featured both in the book Into Thin Air and in the movie Everest. Benitez has reported from Mt. 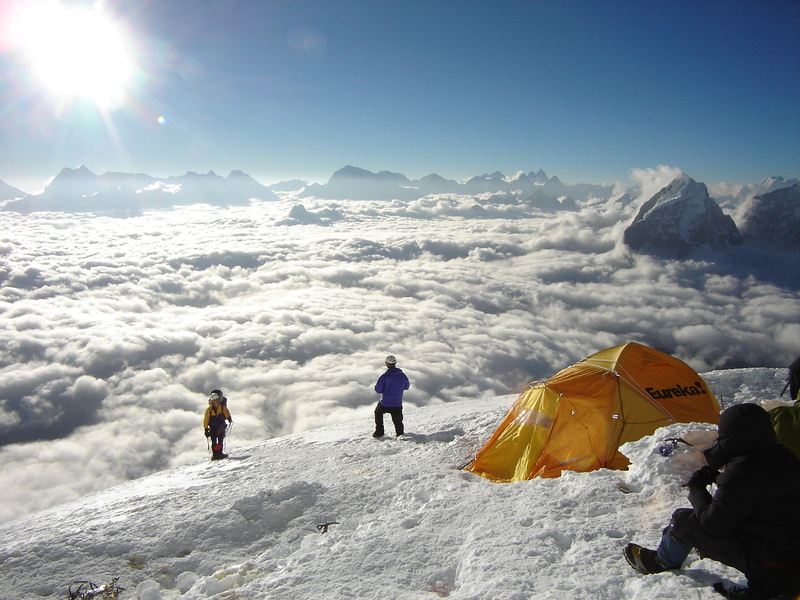 Everest for ABC-TV News, and has filmed segments for National Geographic on Mt. Everest. At the heart of his career, Luis has always focused on teaching as well as serving. Some of his most rewarding work has been to help create the internal university for Vail Resorts, focusing on leadership development for every level of employee. Benitez also helped create the nonprofit Trekking For Kids, which focuses on service based expeditions allowing participants to climb and trek while teaching them about local issues like housing and healthcare for disadvantaged youth around the world. Benitez was also a founding partner for Warriors to Summits, a nonprofit focusing on serving returning Veterans by connecting them with the outdoors. Throughout all of this, Benitez has served as an adjunct professor in Ecuador and Chile for the Wharton School of Business at the University of Pennsylvania. 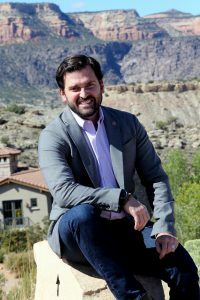 In the last 10 years, Benitez has grown to have a deeper investment in public service 1st by serving as a Town Councilman in Eagle, Colorado and now currently serving as the 1st State Director for the Outdoor Recreation Industry office for the State of Colorado. Benitez holds a professional guide accreditation from ASEGUIM in Ecuador and an Executive MBA from the University of Denver (DU) with an emphasis certification on behavioral sciences and public policy from Harvard University’s Kennedy School of Government.